As the threat of e-commerce take-over looms over the pet industry, it is understandable how independent pet retailers are striving to stand out from the crowd and win over consumers. Fortunately, it appears to be working, at least where conversion rates are concerned. According to Chaya Cooper, a former assistant buyer for Bloomingdale’s, ShopVisible conducted a study that found that, on average, brick and mortar stores maintained a 20% conversion rate whereas online shopping was approximately 2-3% in 2013. Although brick and mortar stores overcome e-commerce in conversion rates, managers of independent pet shops need to do all they can to stay on top of the game. 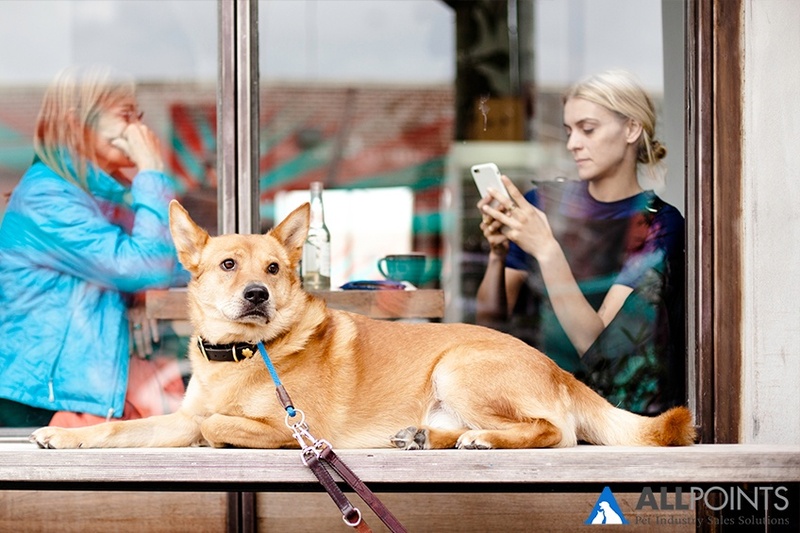 Fortunately, technology has become so accessible that independent pet retailers can use these resources to establish a fantastic customer experience in their store. With customer experience in mind, it’s important to understand the core of why consumers shop at your store versus online or at a big box retailer. Every day, consumers are walking into your store to browse, get educated, and purchase their pet products from you. Whether it’s their first time in or they’re regulars, they came to your store for one reason or another. It’s your job to get to the bottom of it. Companies such as Amazon and Chewy/PetSmart are becoming popular and convenient shopping destinations for pet owners. Yet, with so many ways to buy pet food online with just a few clicks of a button, why are consumers opting to shop with you? They’ve willingly put on a pair of pants, left their home, drove through traffic (and sometimes even bad weather), fought with other drivers to find a place to park, and walked in your store doors to pick up their dog’s favorite brand of pet food. To keep these customers coming back over and over again, and even get others to do the same, it’s crucial to understand their reasoning. Put on your detective hat and determine why they spend the time and energy coming to you when they no longer have to. It may be because of the friendly atmosphere, the amount of education, or the opportunity to see new products that keeps them coming back to your store. You won’t know until you ask. Owning a brick and mortar pet shop doesn’t mean you should shy away from technology. In fact, technology has much to offer the pet industry, and it still has yet to be fully taken advantage of. You’ll instantly stand out once you implement a few, easy tricks. Incorporating technology will not only improve conversion rates in your pet shop, but it will also increase the quality of customer experience by making shopping extremely convenient. In the age of technology, you may be concerned with the loss of face-to-face communication that makes you stand out as a reason for people to visit your store. While this is certainly a valid concern, combatting this with technology may seem a bit counterintuitive, but might just be crazy enough to work. Your customers likely walk into your store looking for a specific product. It might be their favorite brand of dog food, or even a new brand of cat litter. Those looking for their go-to bag of dog food are likely to walk in, grab the food, check out, and leave. But what about the customer looking for new cat litter? Let’s say Sally walks into your store. She came in because she’s looking for a new brand of cat litter, as what she’s currently using isn’t very high quality. If your associates are available (and trained), they may help her with what she’s looking for by giving her educated and thorough advice based on what’s available in your store. However, this might not always be the case. Whether the pet store associates are available to help, or Sally decides to figure it out on her own, there’s no doubt that customer reviews go a long way. Let’s face it: consumers don’t always trust what brands, and sometimes even retailers, have to say, but they almost always trust what fellow consumers think. This is where product reviews come in handy. What if you could incorporate product reviews in your very own store? What if a customer could walk up to section of products, scan a barcode, and get a set of recommendations complete with product reviews? Easy: Ask top customers to review their favorite products right there in store (top three words, short sentence, etc.). Then, type up and print out reviews and place them near barcodes or as shelf talkers. Medium: Make it easy for consumers to find product reviews online. They’re going to anyway, so why not make it as efficient as possible for them? Print out barcodes or QR codes that link to product reviews online and place them near product on shelves. Pro tip: Don’t worry so much about losing these customers to e-commerce. They’re already in your store, and the product is right in front of them. Saving a couple of bucks may not be worth having to wait a few days for delivery, and they’re going to search online anyway. The point is making their experience in your store as efficient and pleasant as possible. To learn more about how to complete any of these steps, click here to read more on how to become a mobile-friendly pet store. As you can see, these methods work together to create a comprehensive shopping experience for your customers. 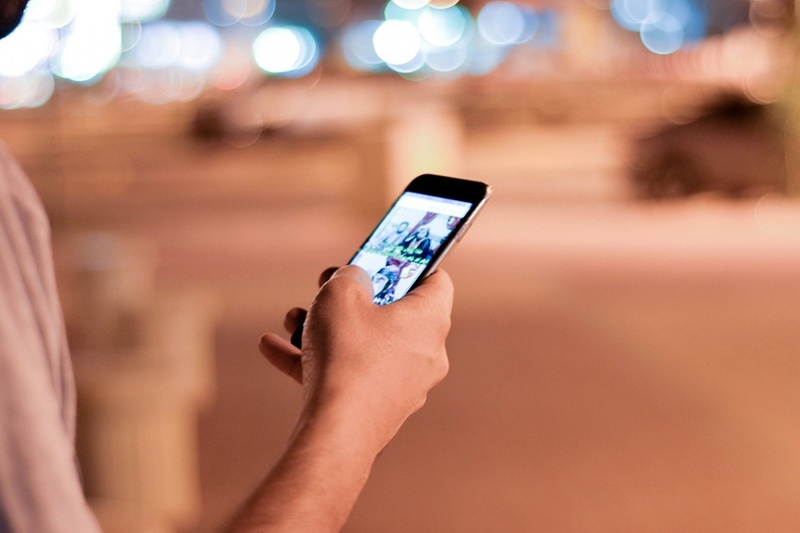 Not only can they use technology to find your store in the first place, but they can also use it throughout the entire shopping journey to make it as convenient as possible. The easier you make it to shop in your store, the higher chance you have of not only improving your store's rate of conversion, but also increasing basket sizes and creating loyal customers.